The Expert Advisor is based on the Williams Percent Range indicator. It sells in the overbought zone and buys in the oversold zone. 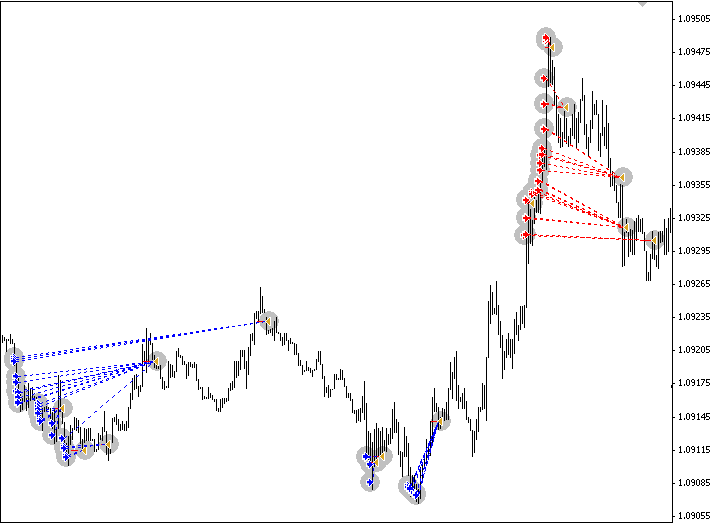 The Expert Advisor was created for the М1 timeframe of the EURUSD (five digits), but it can also be used for others, there is a Trailing Stop with adjustable start time and step. There is also an operation timer in the EA's settings listed as "time" (if value is "0" — off, if value is "1" — on). "starttime" — EA operation start time according to the time of the terminal, "stoptime" — finishes operation according to the time of the terminal. Closes positions using the Trailing Stop, unclosed positions are closed during the opposite deal. Part of the code is borrowed from the "ft_cci" EA from the FORTRADER.Ru magazine, the author is Yuri. The EA was tested on a demo account, results were good (the statement was not preserved). The EA was not checked on a tester (the prehistoric computer can not run it). A great request to anyone who tests, please put the chart in the comments. Thank you in advance.